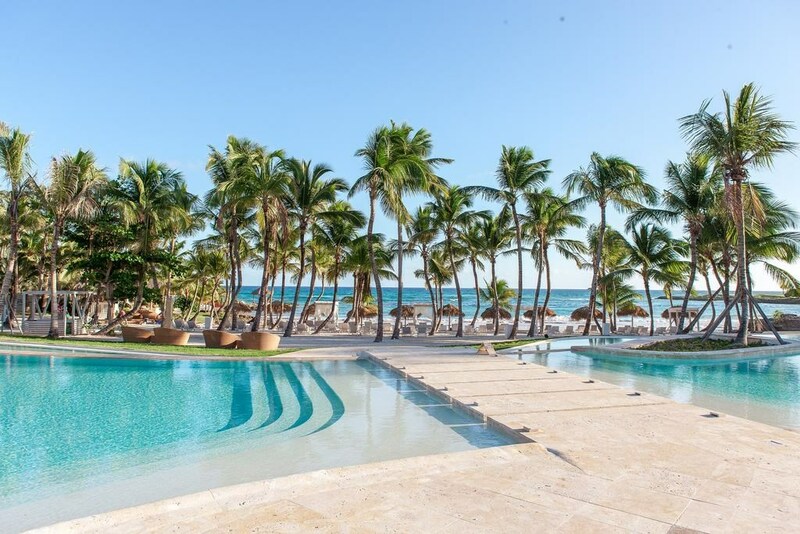 Eden Roc at Cap Cana is the first Relais & Chateaux property in the Dominican Republic, where European glamour meets the relaxed charms of the Caribbean. 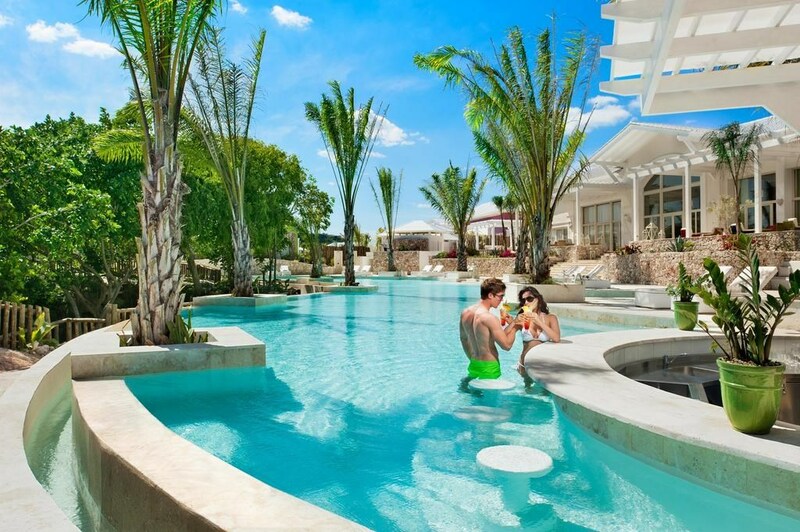 Voted the 'Best Hotel in Punta Cana and in the Caribbean' by US News & World Report, this 30,000-acre complex is an ecological marvel, home to pristine beaches, towering cliffs and tropical forests, as well as a Jack Nicklaus signature golf course, a Beach Club with private beach and a Koko Kids' Club. 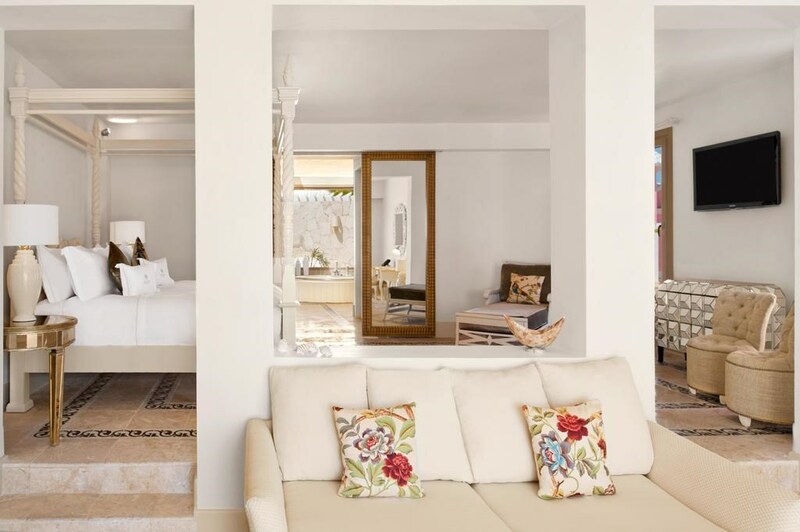 Do as much or as little here as you desire; from relaxing in the Solaya Spa and dining on gourmet cuisine at the three restaurants, to lazing by your suite or villa’s private pool. 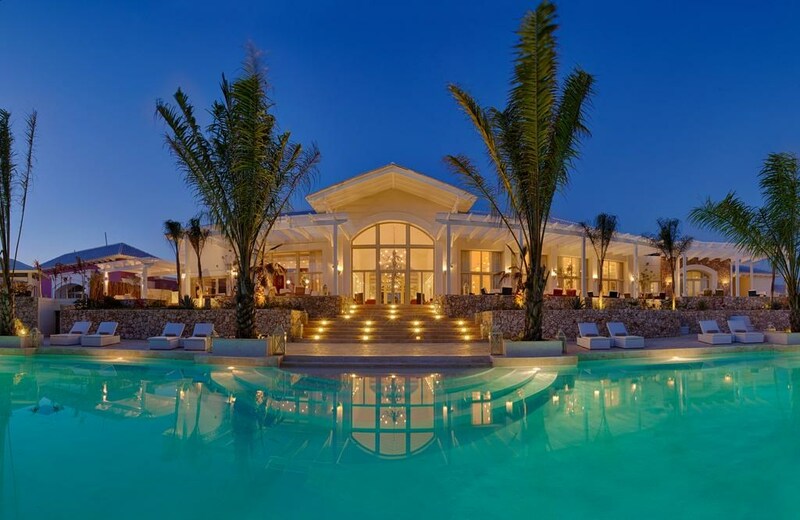 Alternatively, give in to the rhythms of Cap Cana and experience an endless array of activities that range from hiking the eco-trail, past cliffs and The Garden of Eden – a natural grotto located at the resort’s centre – to scuba-diving lessons, horse-riding along the beach and a sunset sailing experience. 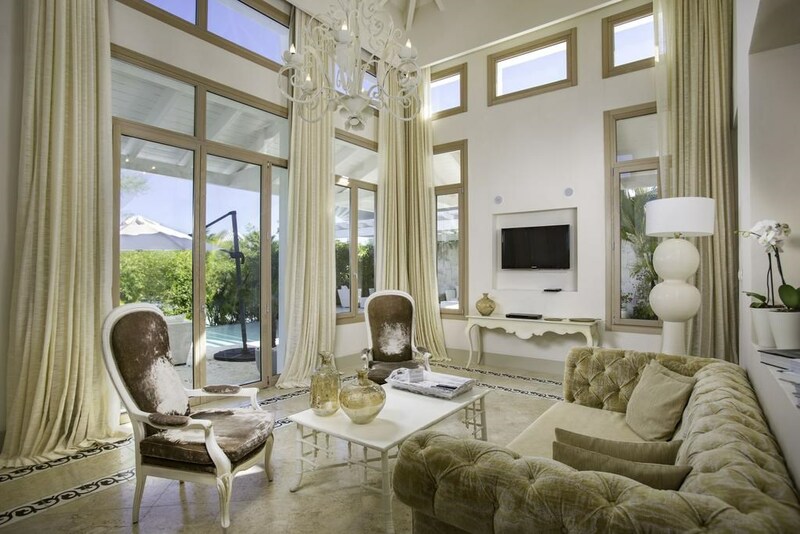 Italian-designed interiors draped with local art and fine fabrics combine with lofty ceilings and large picture windows, bringing the outdoors in. 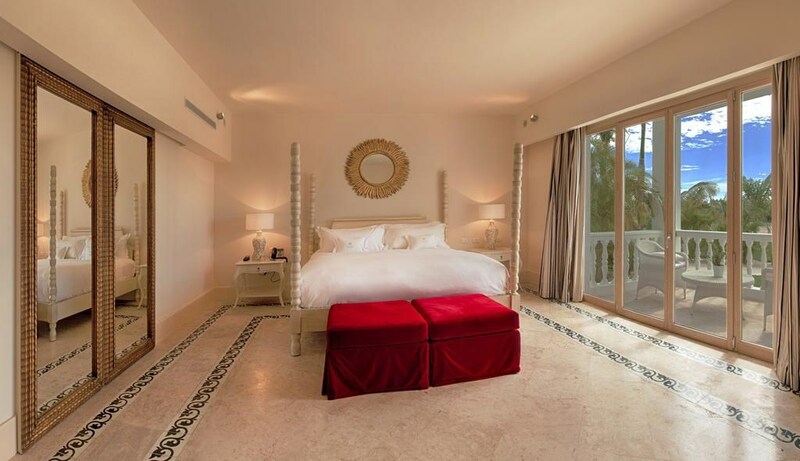 Add a private pool and spa area, Bose surround sound and lots more wonderful features in the hotel’s stylish suites. 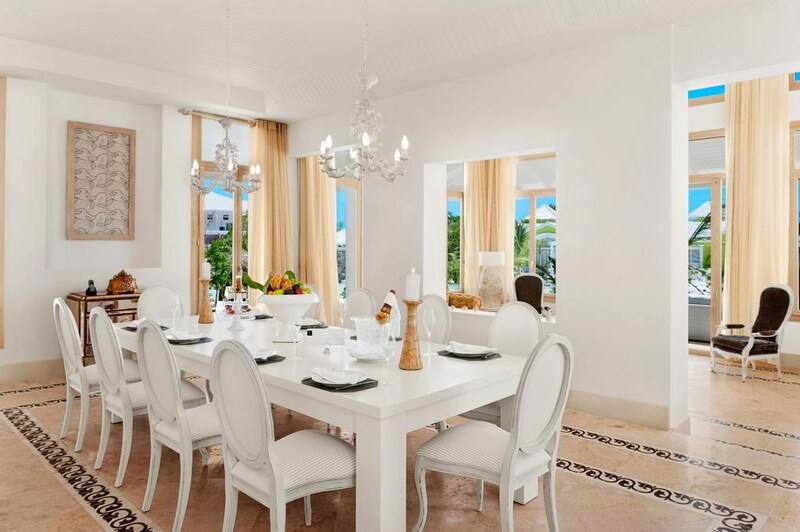 Service here is exceptional, with twice-daily maid service and private butlers in the villas. 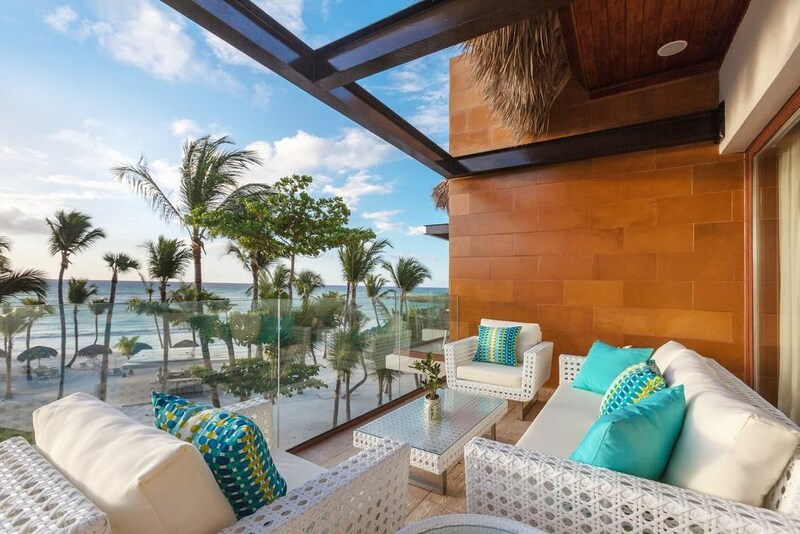 If being close to the sea ranks high on your wish-list, the Beachfront Suites are very spacious and chic, with the most spectacular ocean vistas from their terraces or balconies. 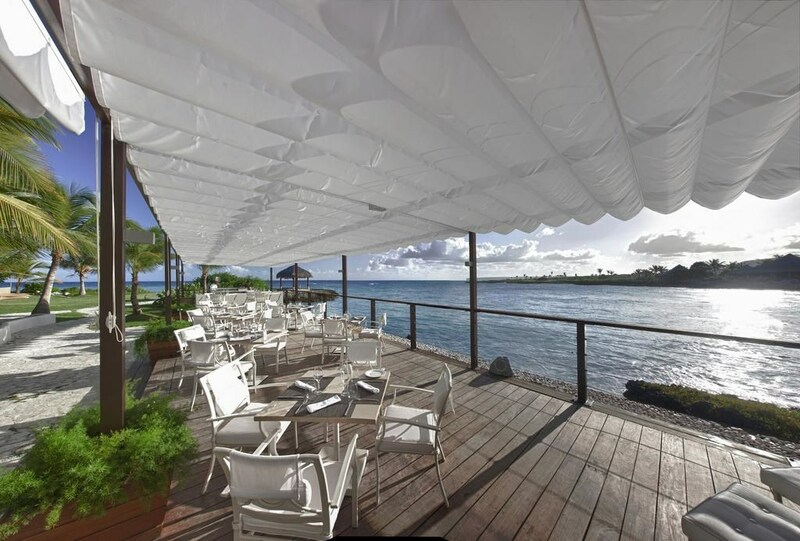 Guests are spoilt for choice with the resort’s glamorous line-up of dining establishments, each one with eye-catching décor and a show-stopping menu. Sample Mediterraneo's sumptuous buffet breakfasts and four-course dinners of delectable Mediterranean delights in the elegant dining room or alfresco by the pool; at Eden Roc Beach Club, La Palapa conjures up all manner of seafood, homemade gnocchi and fabulous fusion dishes, while BLUE Grill & Bar is also at the Beach Club, mixing rustic and urban designs to create a truly exciting foodie destination - think Japanese, Peruvian, rotisserie and pizza, then add music and a cigar bar! 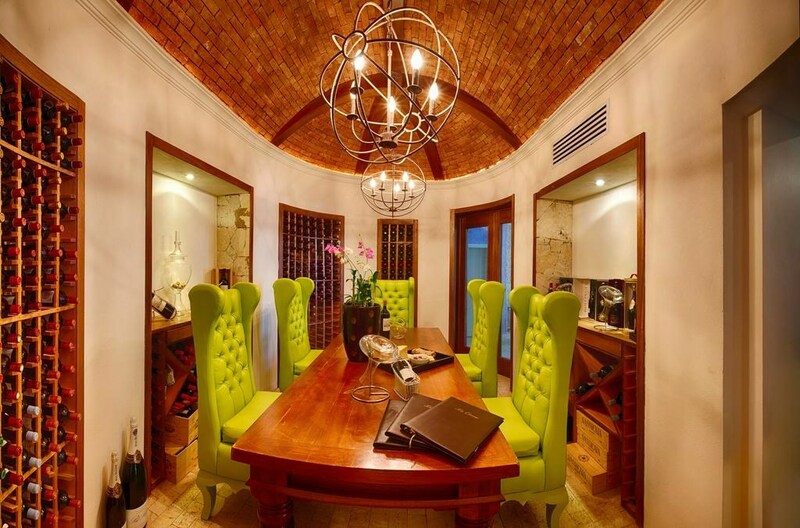 A place to hangout, eat, drink and party or gather close friends for an intimate dinner with wine-tastings is La Cava, a cellar-style venue with lots of charm. Caletón Beach is a stunner, a cove of silky, silver sands trimmed with swaying palms and adjustable sun loungers, allowing you to loll just so. 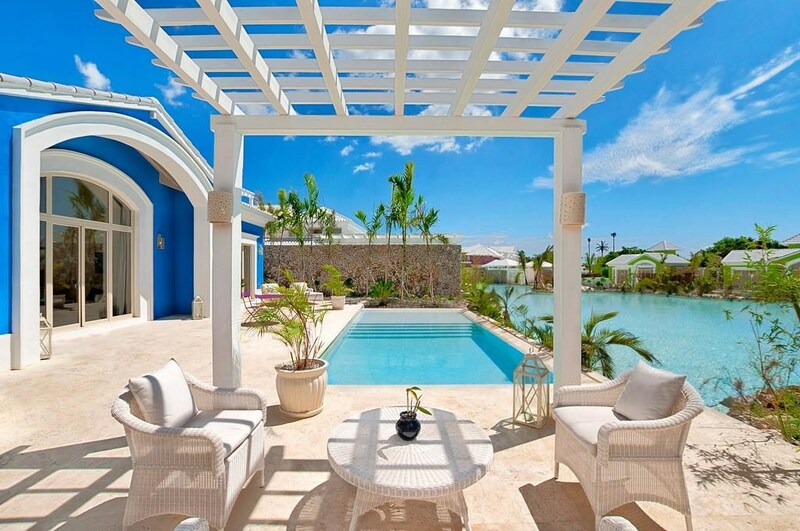 Off the beach is the exclusive Eden Roc Beach Club, open to hotel guests and private members only, replete with beach butlers and concierge service, and boasting a beautiful infinity swimming pool, two venues to have lunch and a beach bar with the best cocktail menu for miles around. 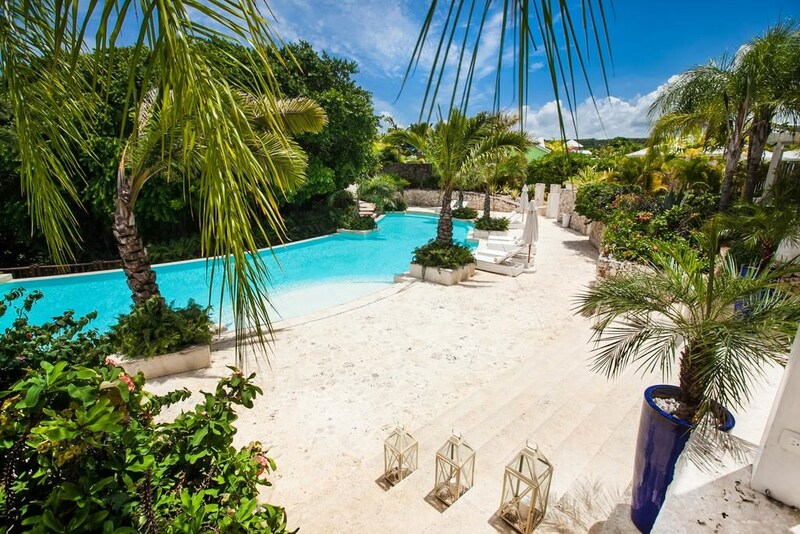 The spa, gym and children's club are also here, should you wish to drop little ones off and enjoy a snooze on that beach under that tree! 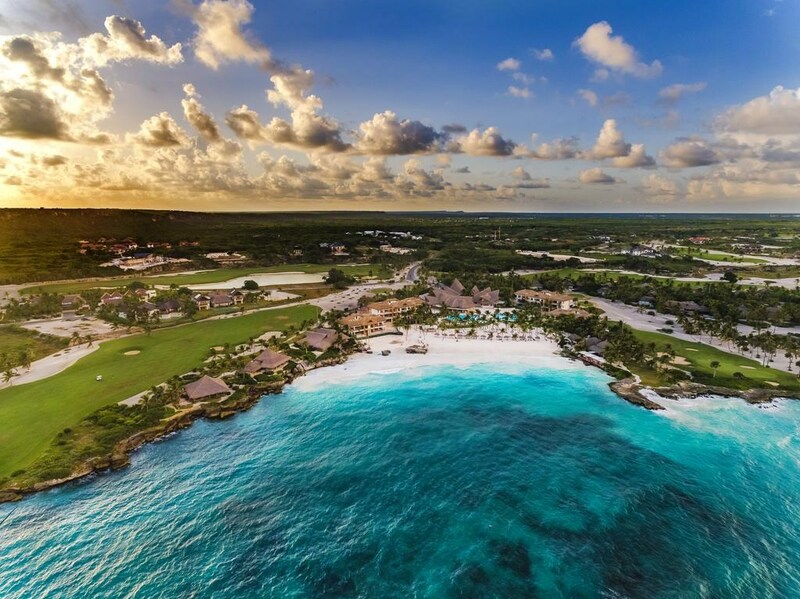 Cap Cana boasts three Jack Nicklaus-designed signature courses, making it one of the Caribbean's best golfing locations. 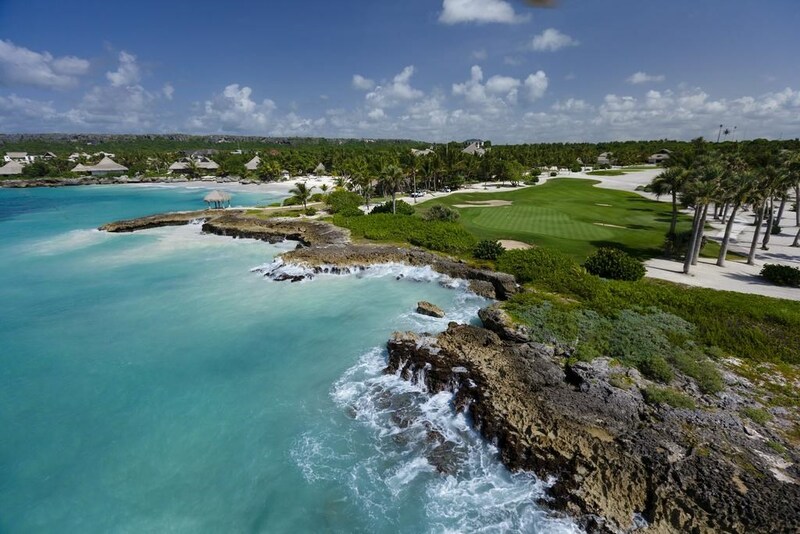 Punta Espada is the highlight, testing veteran players on its vibrant green fairways, which zigzag their way around the rocky coastline. The course's complex layout challenges every swing and putt, as golfers are blown away with the views of waterfalls, beaches and cliffs. The par 3, 13th hole involves a tee shot across the sea, an awesome encounter of sport and nature!